Weekly Theme 30: Report writing – Top Tips! Now that you have thought of a great idea for a school enterprise, written your business plan and implemented your business, it is time for you to reflect back on all the hard work you have put in. So, this week we are looking at Pack 5, Part 2: Launch, Grow, Report, which is all about learning how to write and submit your Final Report. The final report should tell us what you have achieved, the challenges you faced and how you overcame them. It is a bit like completing your business plan ‘backwards!’ In the business plan you told us what you were going to do as part of the School Enterprise Challenge, now we now want you to tell us what you have done! A good final report says what the OUTCOMES of participating in the School Enterprise Challenge were. You should think about who benefited, how they benefited and what skills they gained. 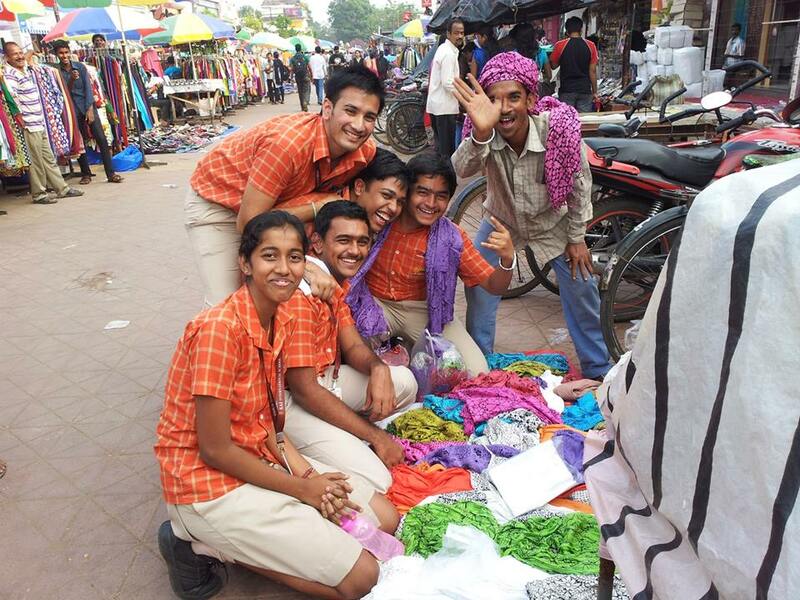 Students at SAI international school have learnt valuable business and marketing skills. The local market vendors have also benefited from their enterprise. It is also really important to think about how you have made your business sustainable and how you plan to develop it further. As you write the final report you will look back over everything that you have done and so it is a great way of identifying what you might do differently in the future. Be clear and succinct – Remember to answer the questions that are being asked. Be completely honest! – Don’t just write about your successes, tell us about the challenges you faced and how you dealt with them. Complete ALL sections fully- There are TWO parts to the final report and it is really important to answer both of them! 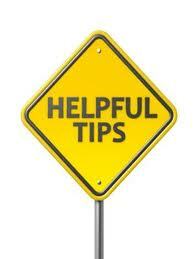 And, remember your final report could win your school up to USD $5,000, so it’s really important to complete it well! Only schools that have submitted their final report can enter the Inspirational Teacher and Enterprising Student competitions. Don’t miss out an opportunity to win more great prizes! So what are you waiting for?! Please submit your reports to us by 20th December 2013 to: submissions@schoolenterprisechallenge.org. We can’t wait to read them! This entry was posted in Uncategorized on December 18, 2013 by School Enterprise Challenge.